The world leading event that brings together the global defence and security sector to innovate and share knowledge. DSEI represents the entire supply chain on an unrivalled scale. DSEI 2019 will have five key sector-focused Zones: Air, Land, Naval, Security & Joint, all showcasing the latest equipment and systems. 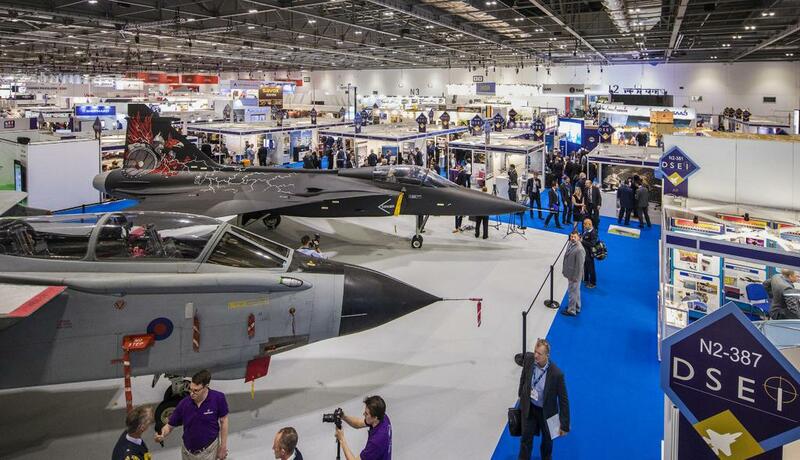 Exhibit at DSEI 2019 to develop relationships with an audience of over 35,000 including Defence Ministers, International Military and Armed Forces, key industry players and private sector companies.